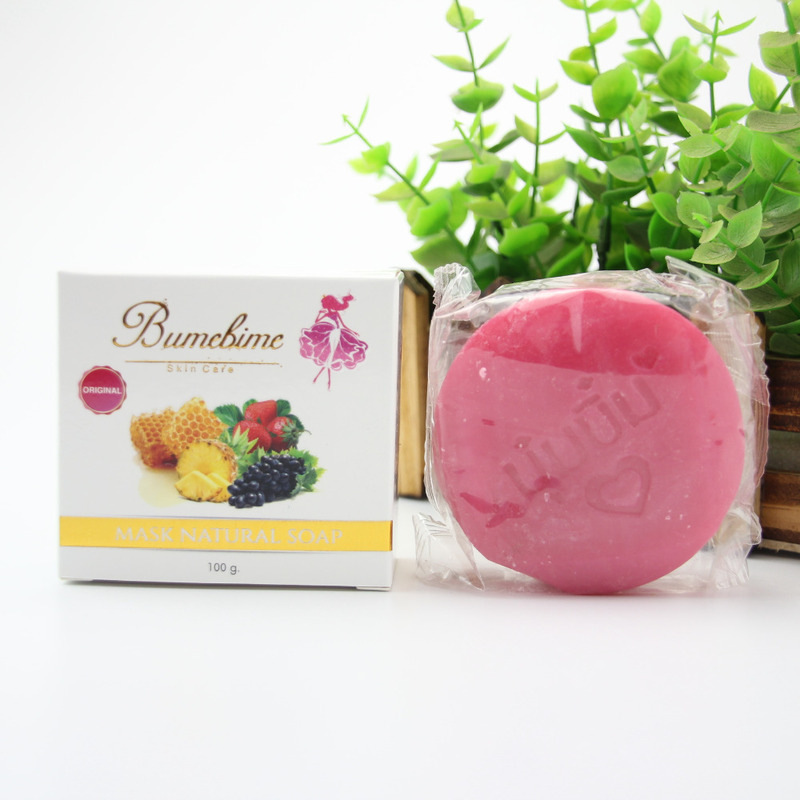 This soap is produced 100% from natural ingredients. 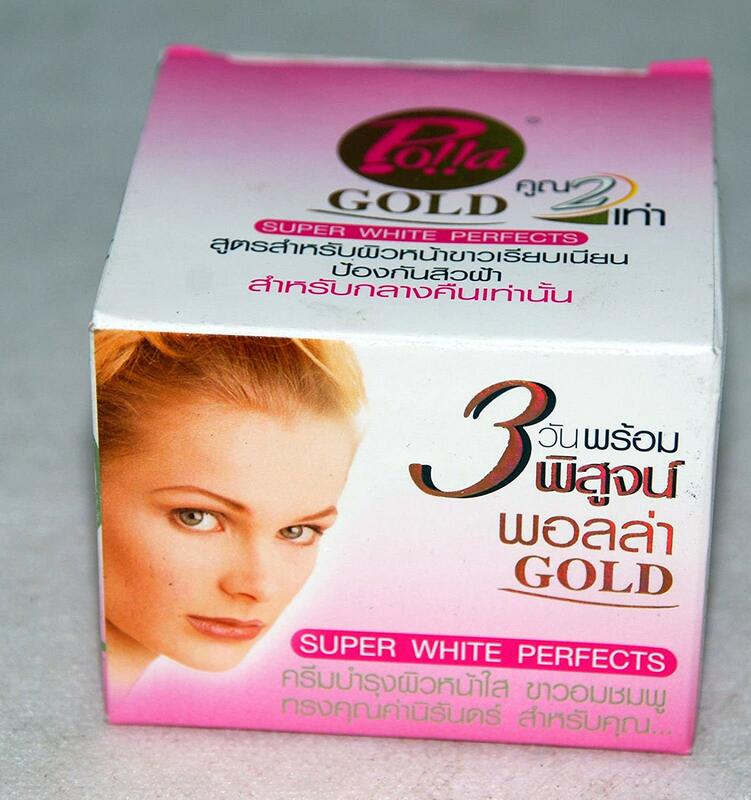 Thailand is a product of the famous practiced by local girls there to take care of and maintain the health and beauty of their skin. 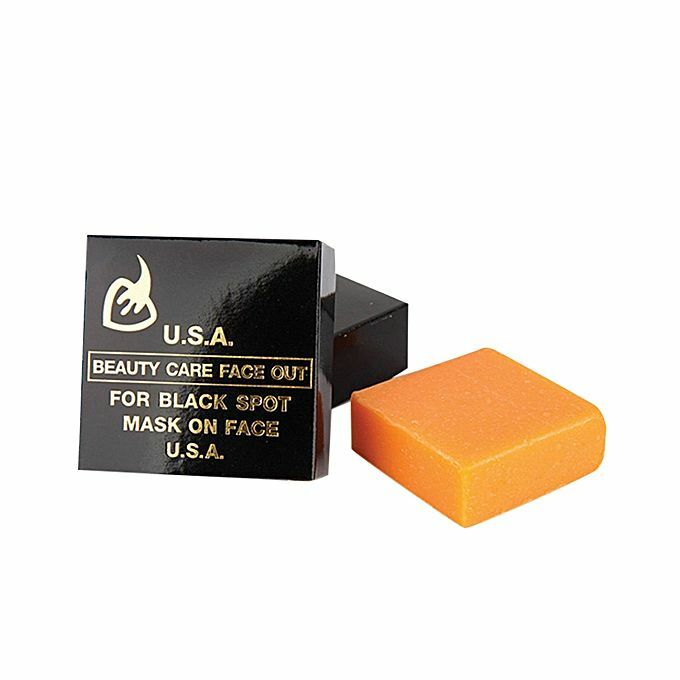 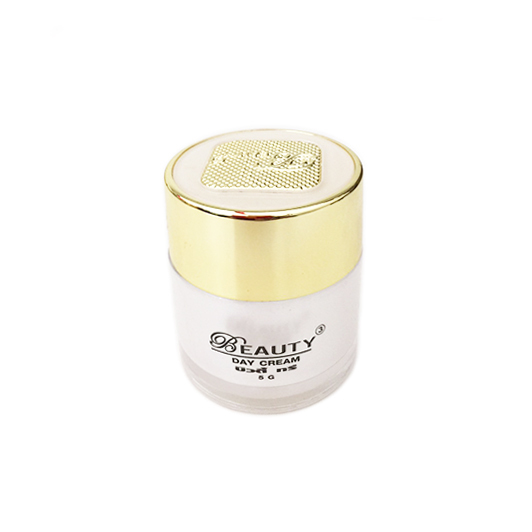 Contains antioxidant that help to rejuvenate skin and keeping it youthful and radiant Treat acne and pimplesHelp to reduce redness, itchiness and inflammationCures wounds and cuts.